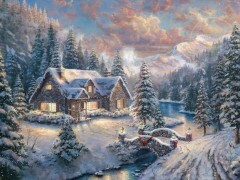 At our Thomas Kinkade Signature galleries in the Monterey Bay area, we invite you to visit and see our collection of Gallery Wrapped Canvas prints today. 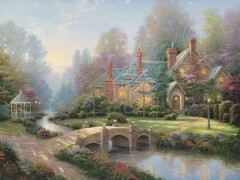 These elegant pieces feature many of Thomas Kinkade’s best-loved images, crafted with our premium canvas reproduction techniques and hand wrapped to create a frame-less masterpiece. 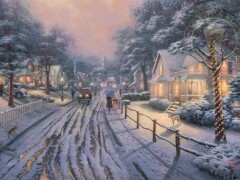 Hung as a group ensemble or by itself, this frame-less presentation gives you a classy and versatile way to display art in your home. 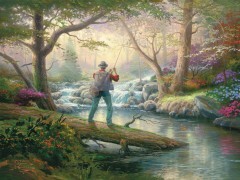 Gallery Wrapped Canvas is a method of applying an image onto quality canvas. 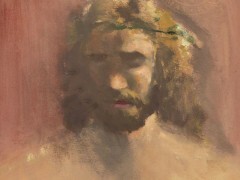 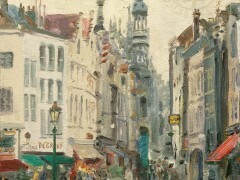 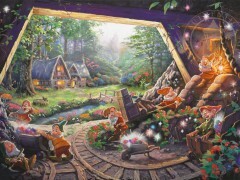 The canvas is stretched around the sides of a wooden stretcher frame so that the picture is not only on the front of the frame, but continues around all four sides. 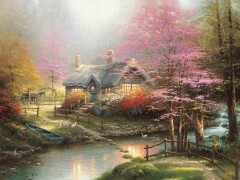 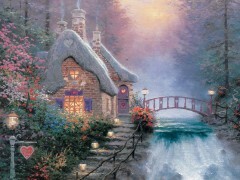 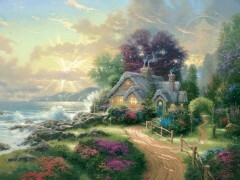 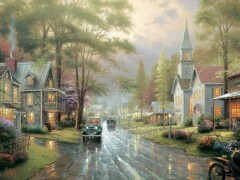 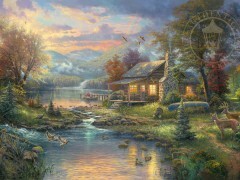 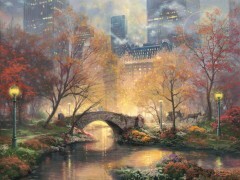 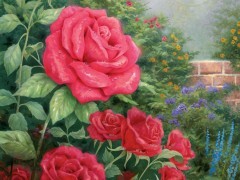 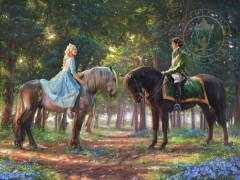 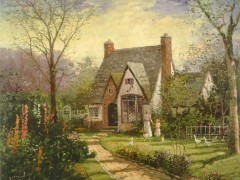 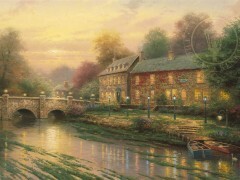 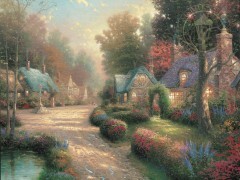 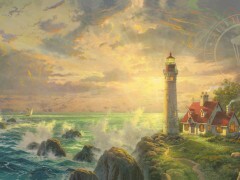 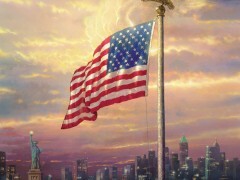 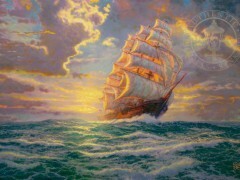 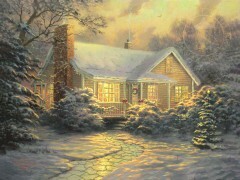 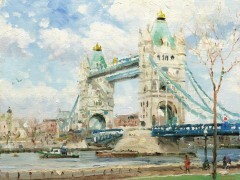 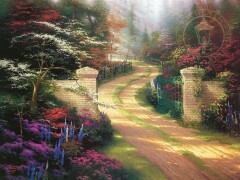 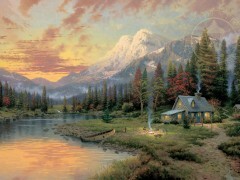 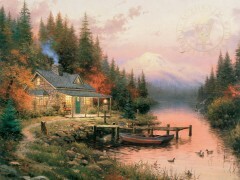 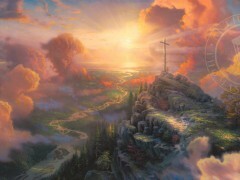 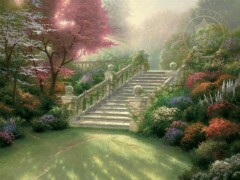 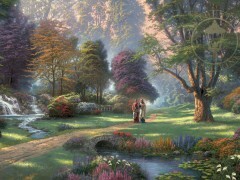 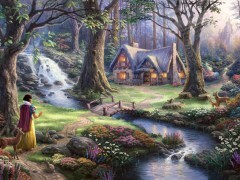 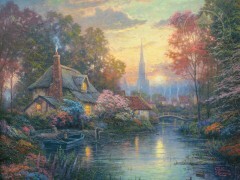 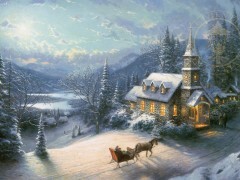 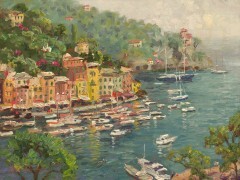 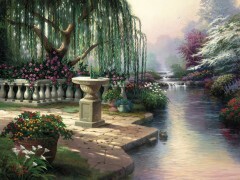 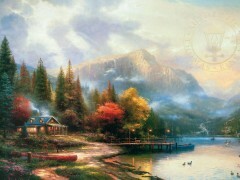 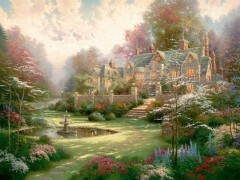 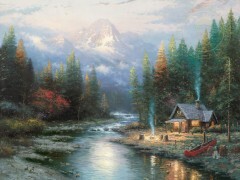 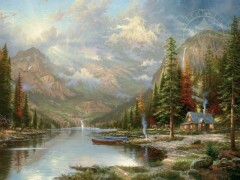 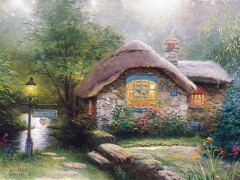 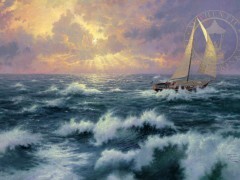 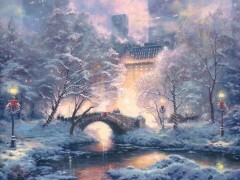 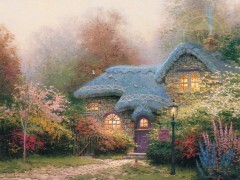 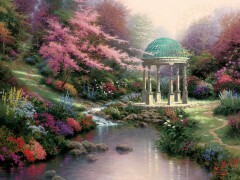 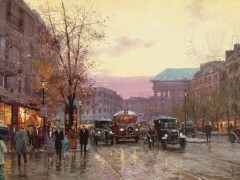 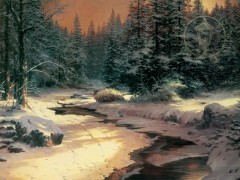 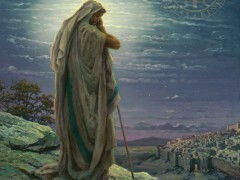 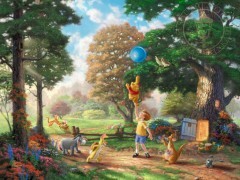 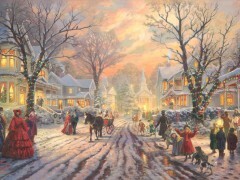 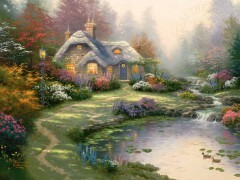 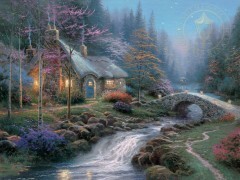 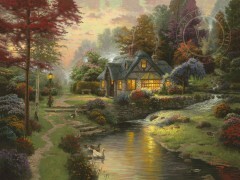 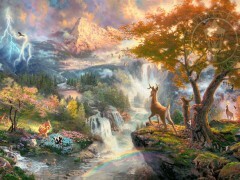 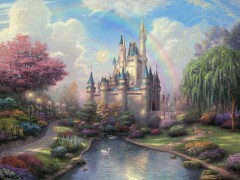 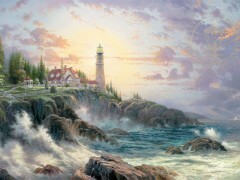 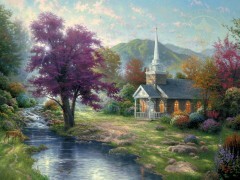 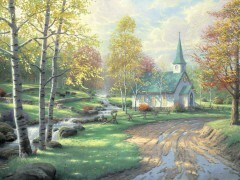 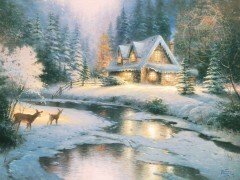 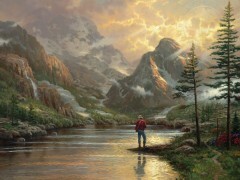 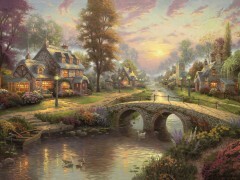 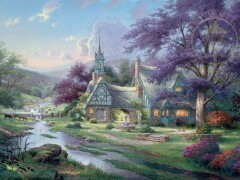 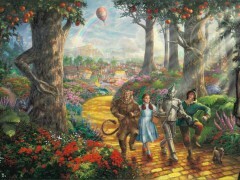 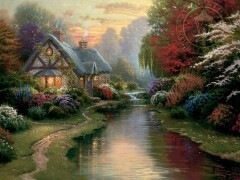 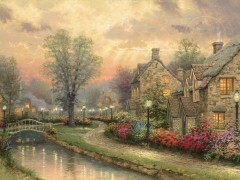 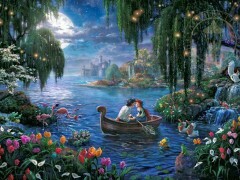 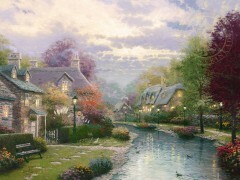 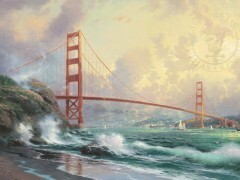 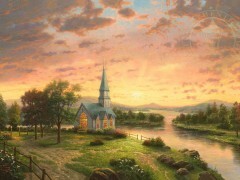 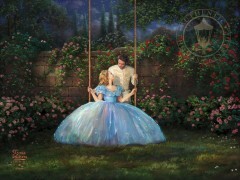 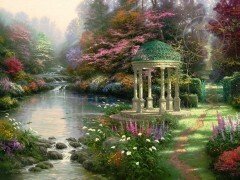 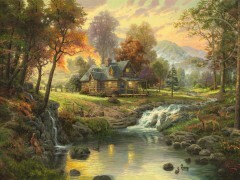 Thomas Kinkade wrapped canvas prints are quality reproductions that are hand wrapped around a hardwood stretcher frame. 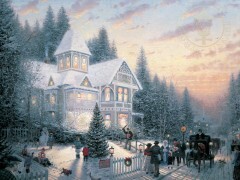 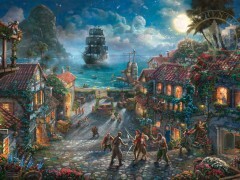 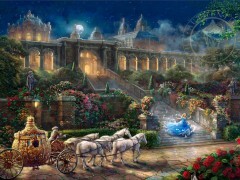 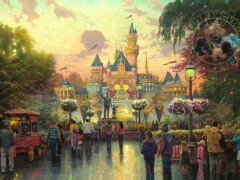 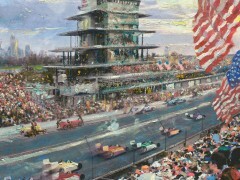 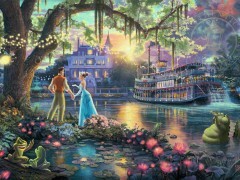 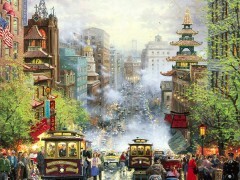 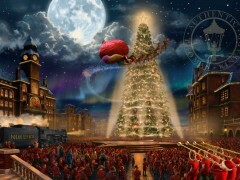 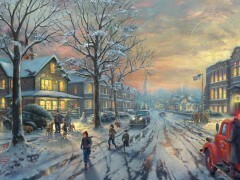 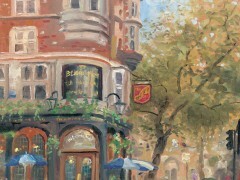 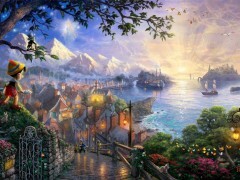 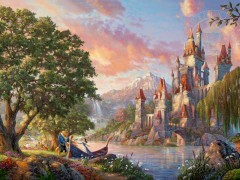 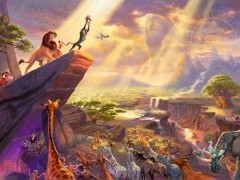 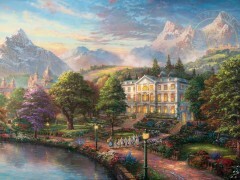 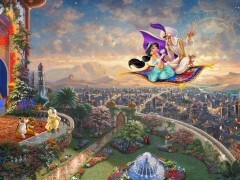 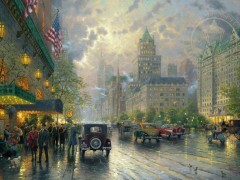 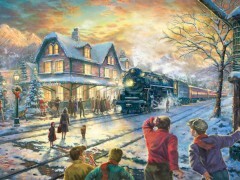 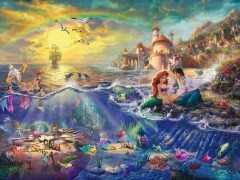 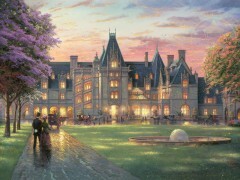 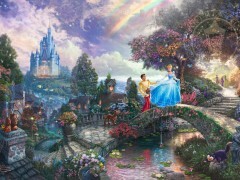 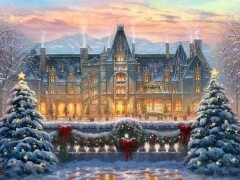 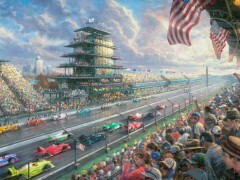 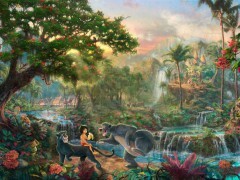 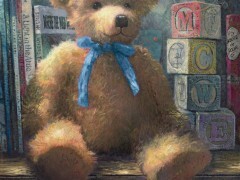 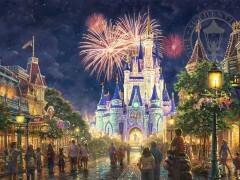 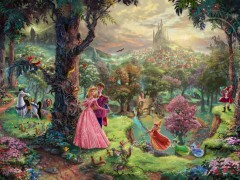 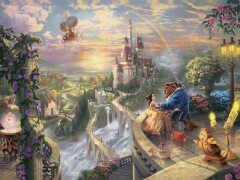 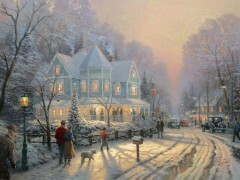 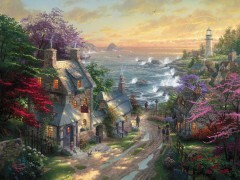 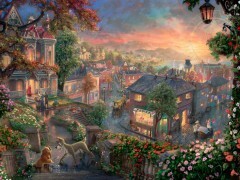 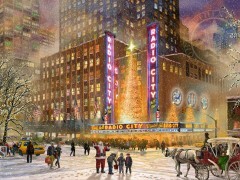 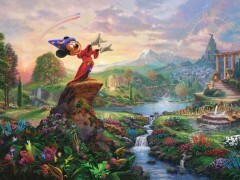 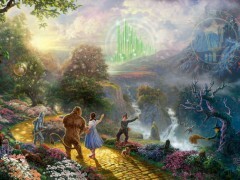 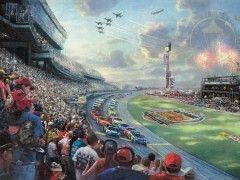 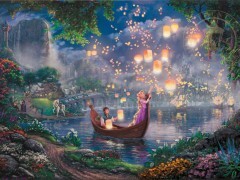 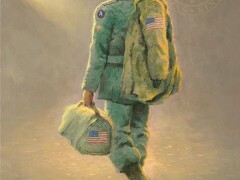 Many of Thomas Kinkade’s images are now available as wrapped canvas paintings. 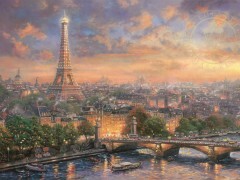 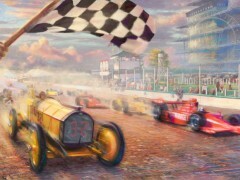 Wrapped canvas art comes in various sizes, making them perfect for every space. 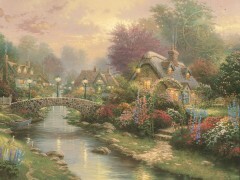 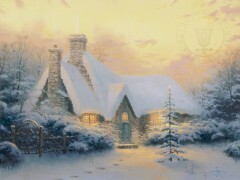 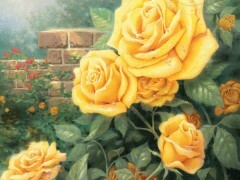 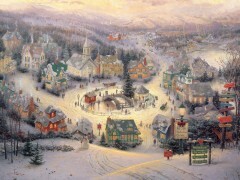 Because they don’t need framing, they are also an affordable way to buy Thomas Kinkade gifts for family and friends. 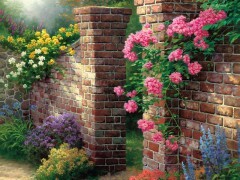 Frameless prints are very versatile. 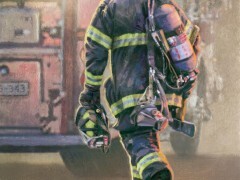 Each size has its own benefits. 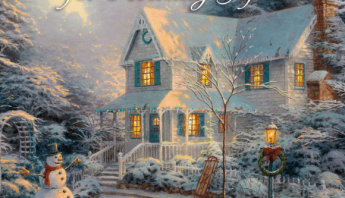 8″ X 10″ is perfect for smaller spaces like bedrooms and bathrooms, or for groupings in larger areas. 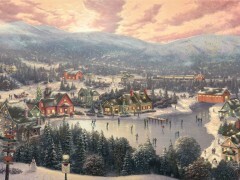 Our panoramic 16″ x 31″ sizes are perfect if you have a larger wall space you are needing to fill. 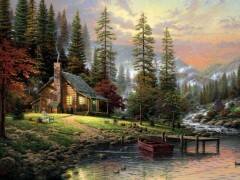 20″ x 20″ Gallery Wrapped Canvas are wonderful for living rooms, dens, family rooms, and bedrooms. 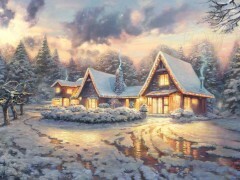 Any shared living space will be warmed instantly. 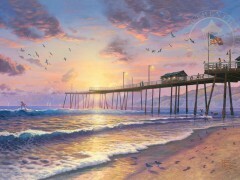 We sell more 14″ X 14″ prints of this size than any other. 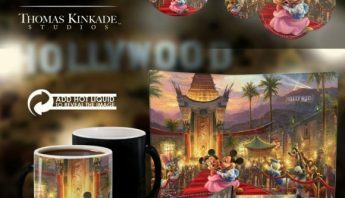 Choose from over one-hundred different prints to display as a stand-alone favorite or group in a complimentary collection. 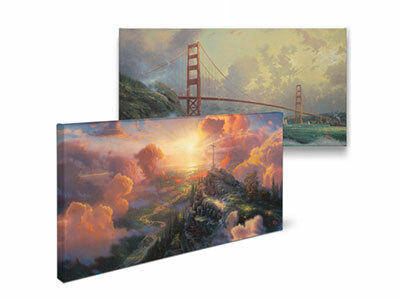 Gallery Wrapped Canvas Sets are all 14″ X 14″ prints as collections you don’t want to miss. 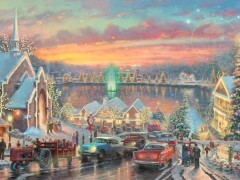 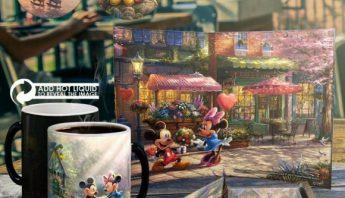 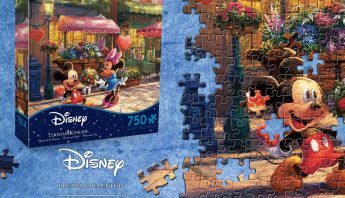 Sets feature between 2 and 16 of your favorite Thomas Kinkade prints from cottages to Christmas to Disney princesses and more. 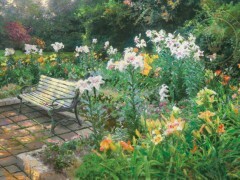 We can help you match the perfect set to your space. 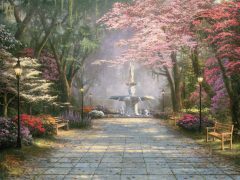 Without a frame with glass to protect and possibly become damaged over the years our Gallery Wrapped Canvases have become a popular option. 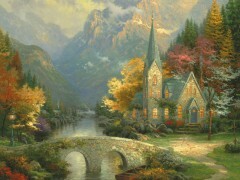 It’s a perfect way to collect Thom’s art without needing mounting brackets to secure heavy frames when renting a home. 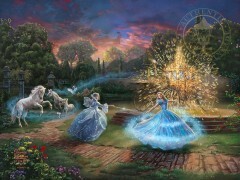 You will also be avoiding damaged frames from children playing rough or having to replace broken glass during moves. 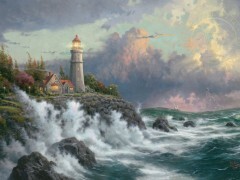 Frame-less prints are an affordable way to add the beauty of collectible art to your home without as much fear of art damage during life’s transitions. 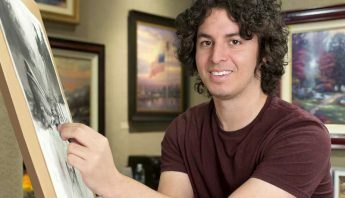 Art is very personal. 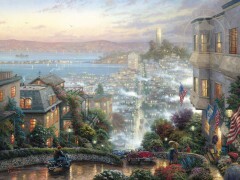 Our Thomas Kinkade Signature galleries in Monterey Bay have knowledgeable Art Consultants who can help you find the right piece of art in the right size for you. 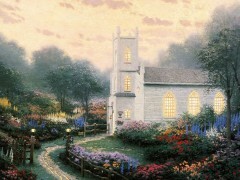 Call, make an appointment, or just walk on in today.